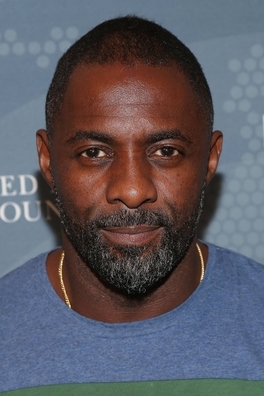 British film star, Idris Elba, has joined the Confederation of African Football (CAF) football stars, celebrities, international health organisations and corporations to launch Africa United, a global health communications campaign aimed at preventing the spread of Ebola in West Africa. 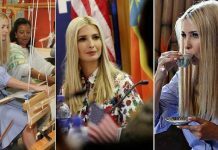 The campaign, which is supported by the US Centers for Disease Control and Prevention (CDC) Foundation and driven creatively by Elba, is designed to recognise the vital role of frontline healthcare workers, as well as to provide critical education and resources for the people of West Africa. Educational messages will be delivered on local and national radio and TV, billboards and by SMS to audiences in Liberia, Guinea, Sierra Leone and neighbouring countries. ‘For me the battle against Ebola is a personal one. To see those amazing countries in West Africa where my father grew up and my parents married being ravaged by this disease is painful and horrific,’ said Idris Elba, actor and the creative force behind the development of the campaign’s public service announcements. ‘Imagine having to sit down and tell your family that you were going to fight this disease. That conversation is happening across West Africa and around the world every day. I am in awe of the bravery of these health workers, who put their lives at risk day in and out to stop the spread of this terrible disease. ‘My hope is that, in some small way, through the development of these PSAs and the creation of the Africa United campaign, we can ensure that these workers get the support they need and that health messages are delivered to people on the ground to help them in their fight. 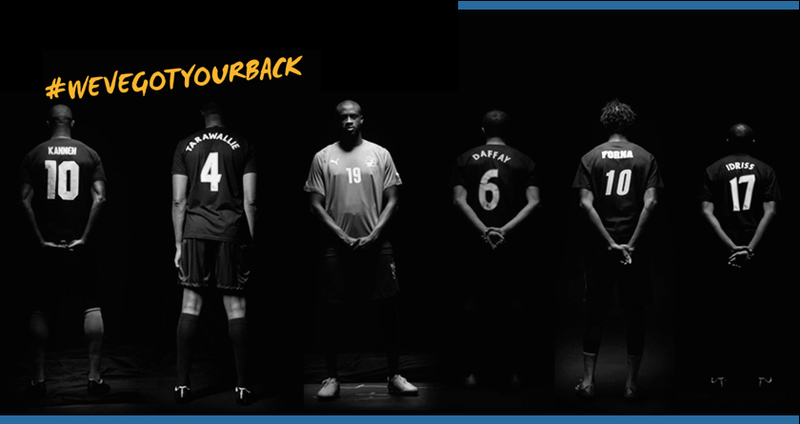 #wevegotyourback. We will support you,’ added Elba, who is of Sierra Leonean and Ghanaian parentage. In another campaign video titled ‘West Africa vs. Ebola,’ Elba stars as a soccer coach giving a rousing and educational team talk to West Africa in preparation for its ‘life or death’ game against Ebola. Elba explains the symptoms of Ebola and tactics for how to beat the virus, which includes spreading the word and working as a team. The video spots and other multimedia educational materials—including video and radio messages, billboards and posters—will be available on the campaign website, www.WeAreAfricaUnited.org, in English, French, Krio and additional local languages. The educational materials are designed to be adapted and distributed by Africa United partners such as ministries of health, health clinics, government and non-governmental organizations, media and sports organizations. These include the CDC Foundation and current partners Africa 24, SuperSport, ONE, UNICEF and Voice of America. CDC staff working in the affected countries contributed to the development and distribution of the health messages, and Africa United will continue to develop and provide messages to CDC and partners in real time based on changing needs in country. To further leverage the power of football to reach Africans, Africa United also will distribute FIFA and CAF’s ‘11 Against Ebola’ messages through Africa United partners.